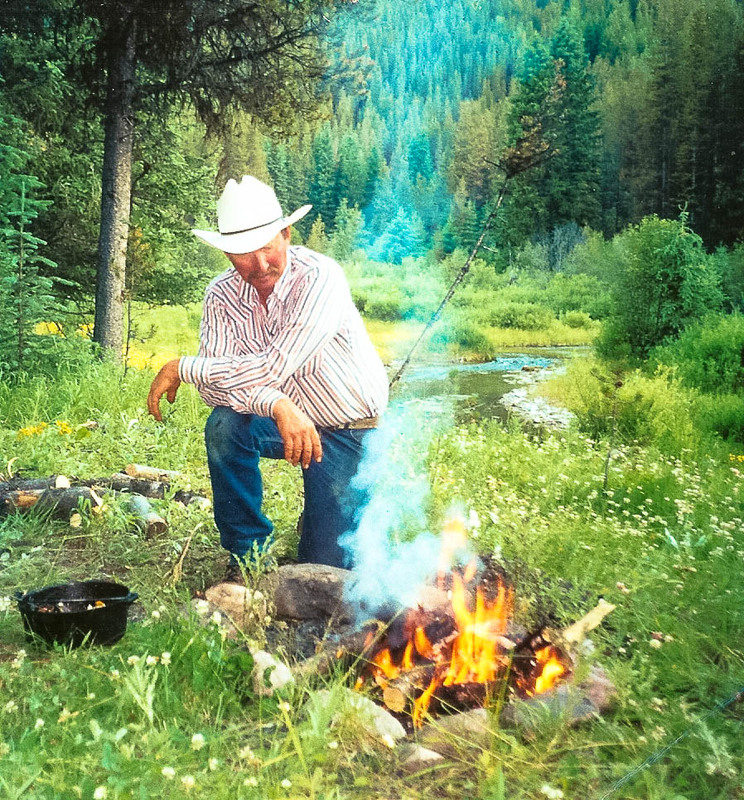 In 1977 Ron Mills established a small outfitting business in Half-Moon Creek of the Scapegoat Wilderness. 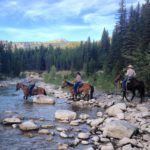 Ron had worked for many outfitters prior to this and had missed few summers in the mountains. 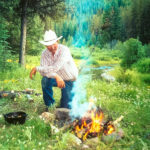 He was born and raised on ranches around Augusta, Montana and lived right at the foot of the Rocky Mountain Front. 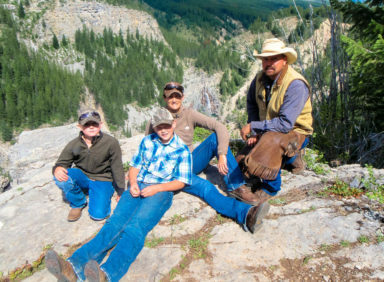 His first opportunity to experience the mountains did not come until 1959 after he graduated from high school. 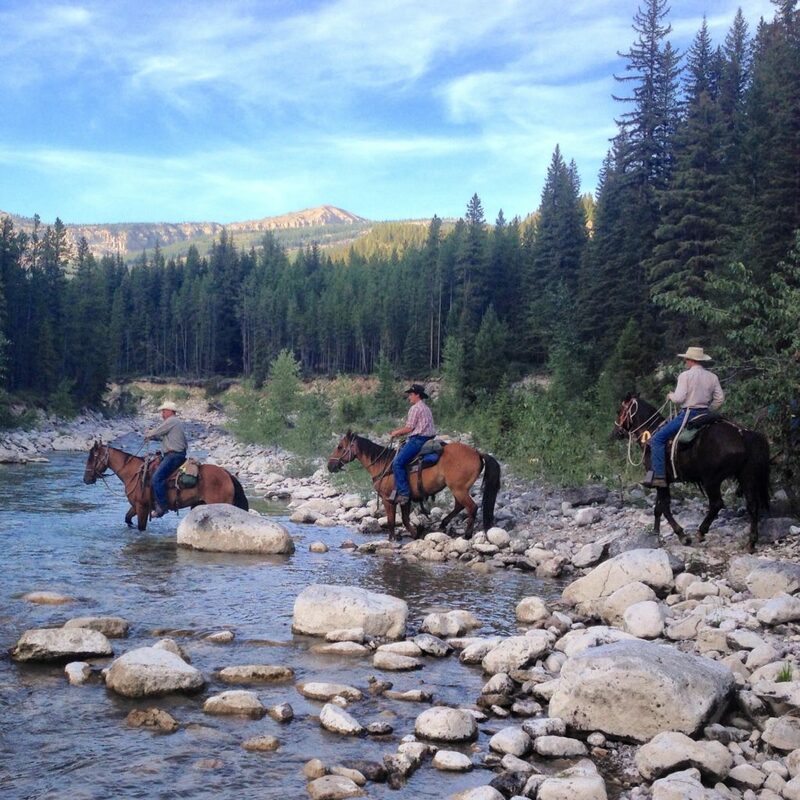 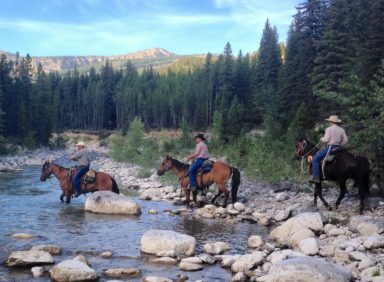 He immediately fell in love with the horses, mountains and the adventure that outfitting had to offer. 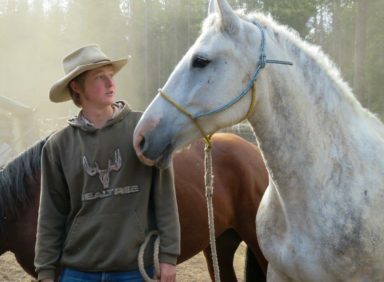 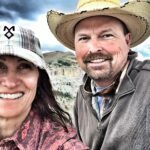 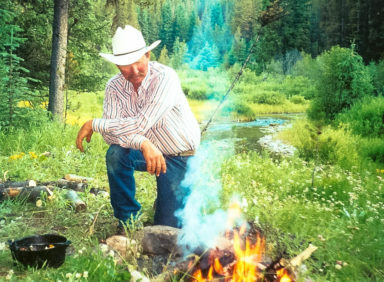 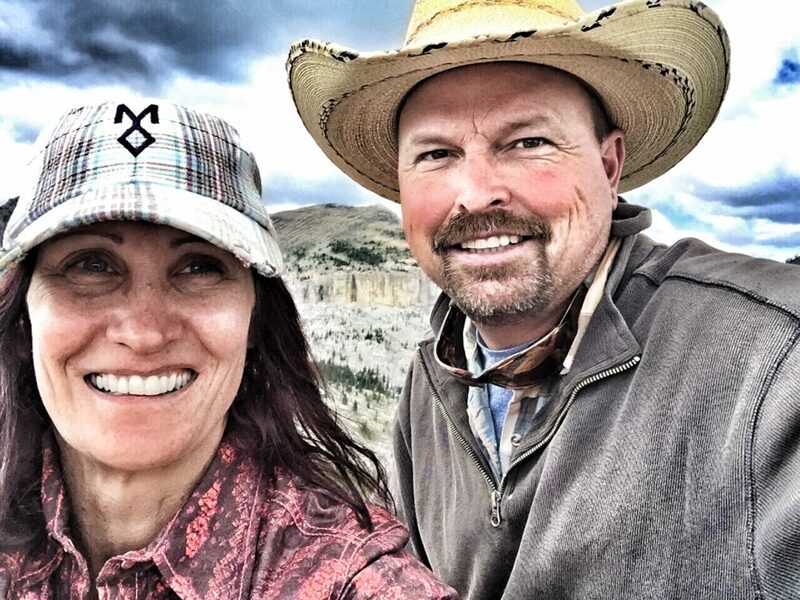 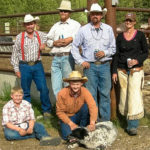 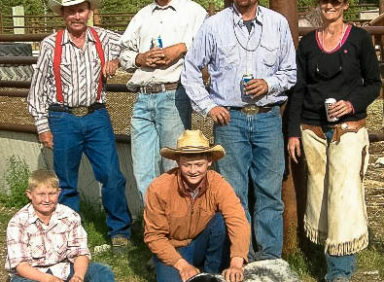 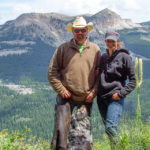 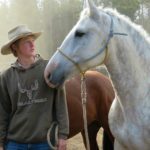 Even though he grew up on the family ranch and had always planned on being a rancher, it became clear that his heart was now in the wilderness. 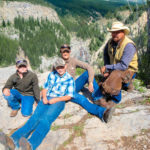 From 1959 to 1976 he worked for different outfitters gaining a tremendous amount of experience which has served him well since starting his own business. 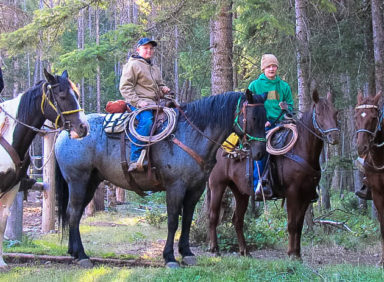 Though Ron had a modest start from scratch, his experience in wilderness, horses and people have helped both he and Tucker to expand and become one of the largest operators in the Bob Marshall. Tucker went on his first pack trip with his father when he was five years old. 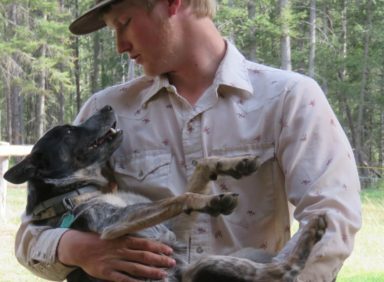 Like Ron, once Tucker was introduced to the wilderness he never thought of doing anything else with his life. 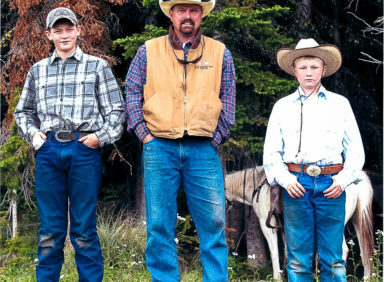 After working four summers on a cattle ranch, he started taking summer trips with his father at sixteen. 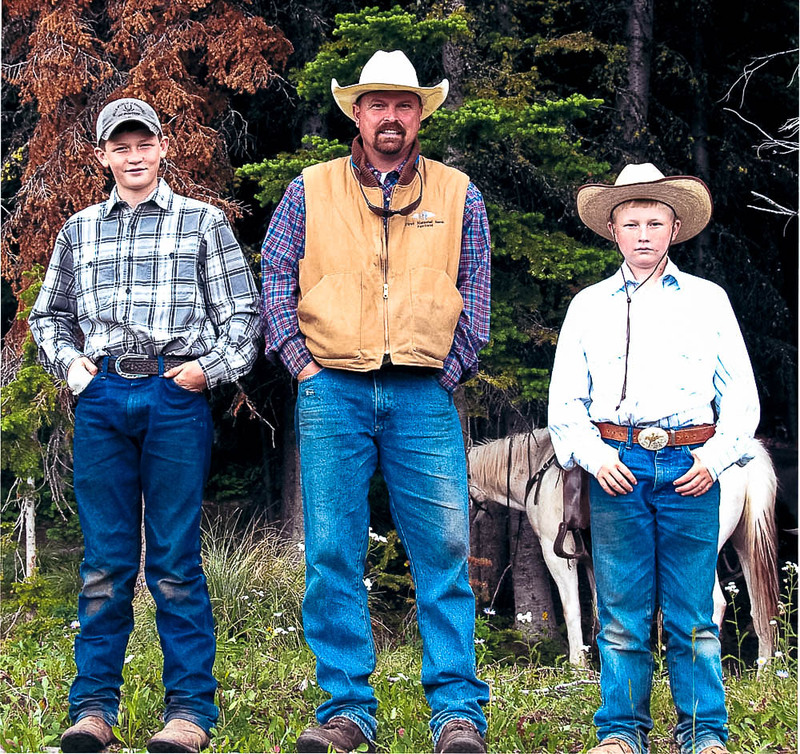 Born and raised into the outfitting business, Tucker is now an owner and manager for the operation. 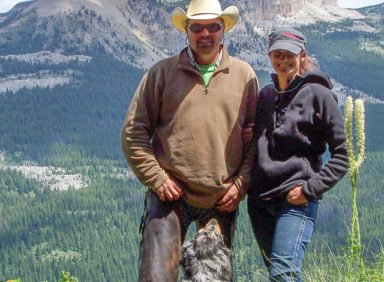 Tucker’s wife, Amy was also born and raised in Augusta. 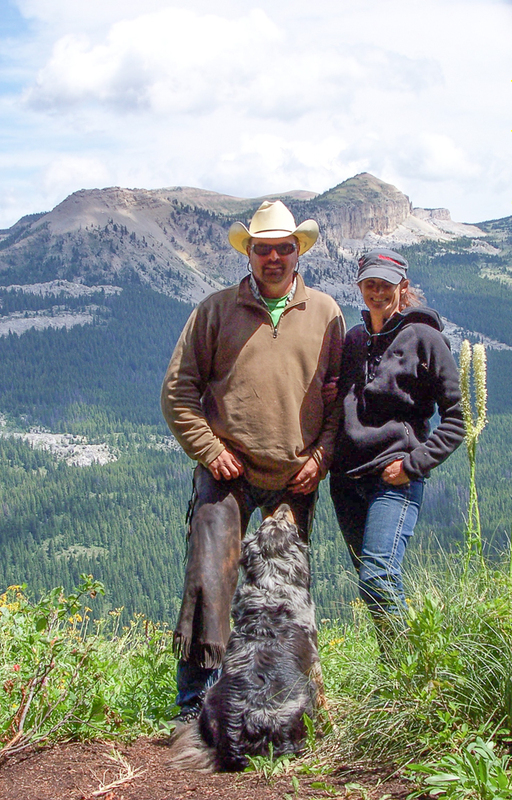 Amy guides and cooks during summer and some hunting trips. 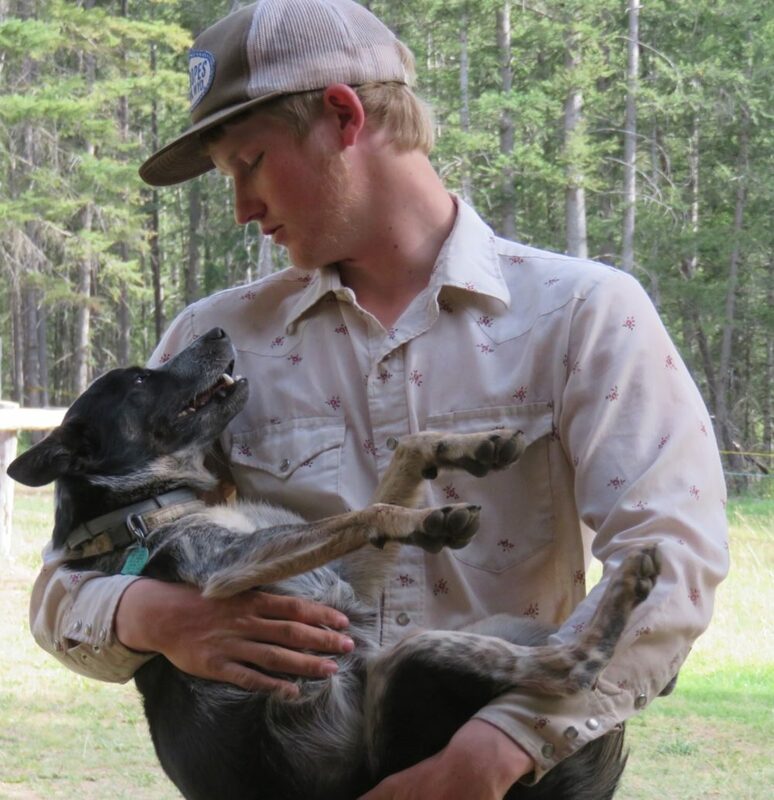 She also handles the correspondence and office duties. 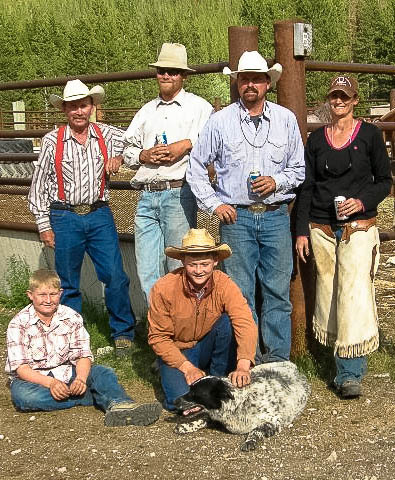 The younger generation of the Mills family is also very active in the business. 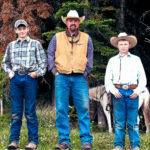 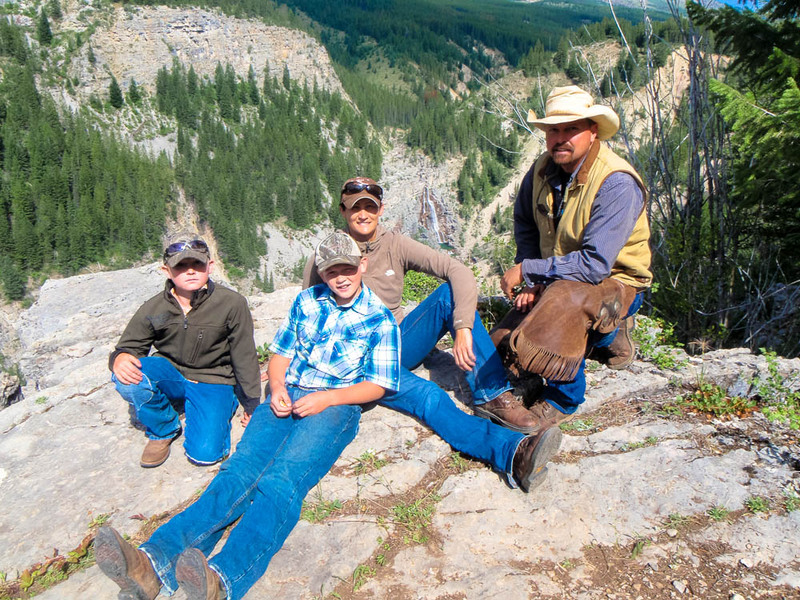 Tucker and Amy’s two sons, Bryar and Turk, are packers, guides and wranglers on most summer trips. 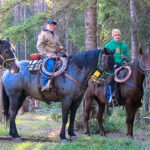 The pair will soon become part of the hunting camp crew on a regular basis as they get older.